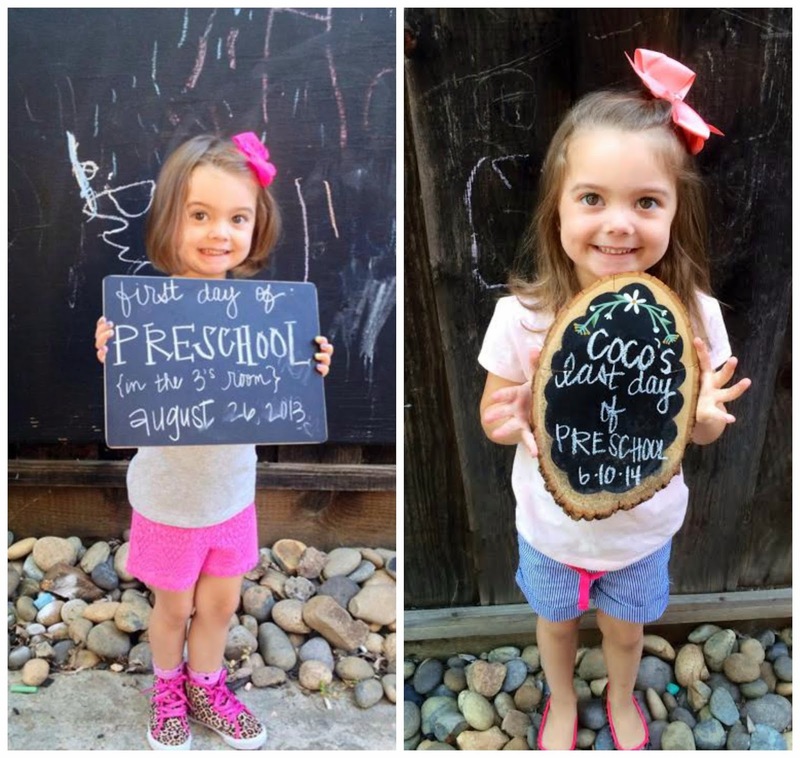 I swear, just yesterday Leila was starting first grade and Leila was starting preschool. Apparently I blinked, and the whole school year was done. 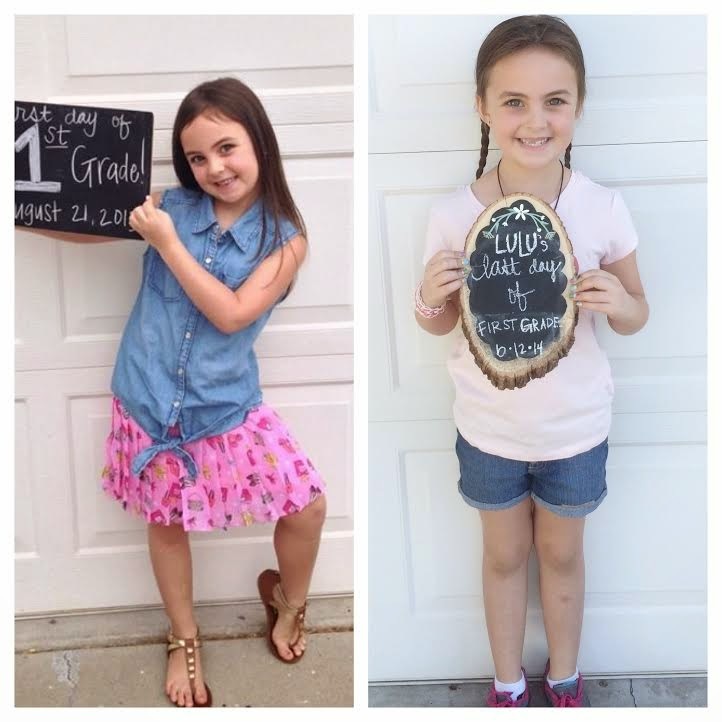 Both girls had absolutely amazing teachers, and wonderful school years. We could be more grateful for the amazing education they receive, and the fantastic educators in their lives. And now it's officially summer for us. No big plans, lots of little day trips around the Bay Area. Time to make, and starting working on a Summer bucket list. Any suggestions for what to do with two cute girlies over the summer?